False advertising is never a good thing. But it’s especially terrible when it comes to food products! No one wants to eat a product that they’re unsure about. A common perpetrator of food fraud? Olive oil. It’s a product that can easily be mixed with lesser-quality oil and labeled incorrectly, making it tough for consumers to buy with confidence. 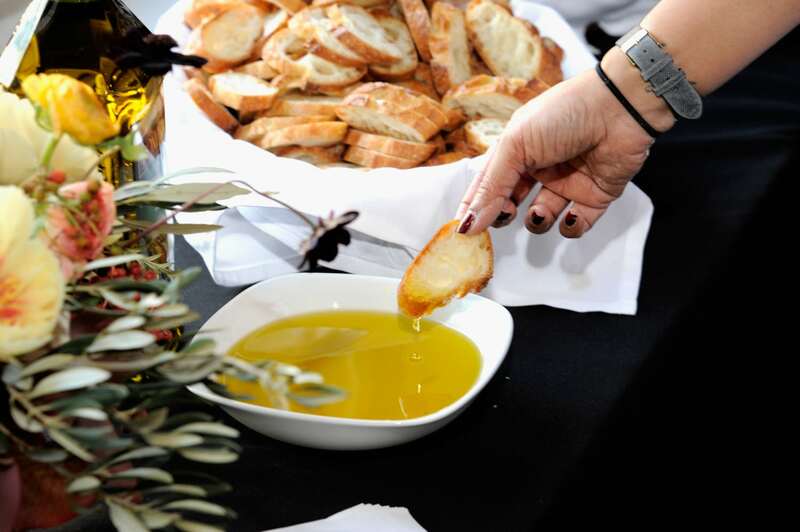 In fact, according to Mother Jones, University of California–Davis researchers who tested commercial olive oil in 2010 found that 69 percent of imported “extra-virgin” samples failed to meet international standards. 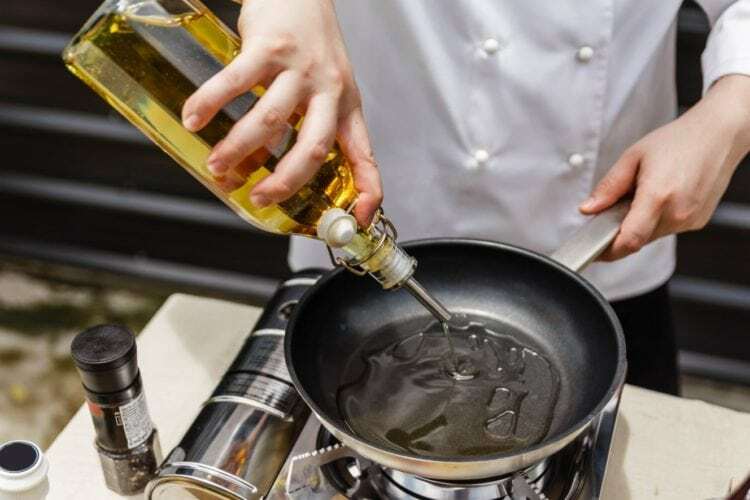 Deoleo USA, the manufacturer of Bertolli olive oil, is accused of being one of these culprits, and has recently settled a class-action lawsuit with a payout of $7 million and an agreement to change its packaging and testing protocols. 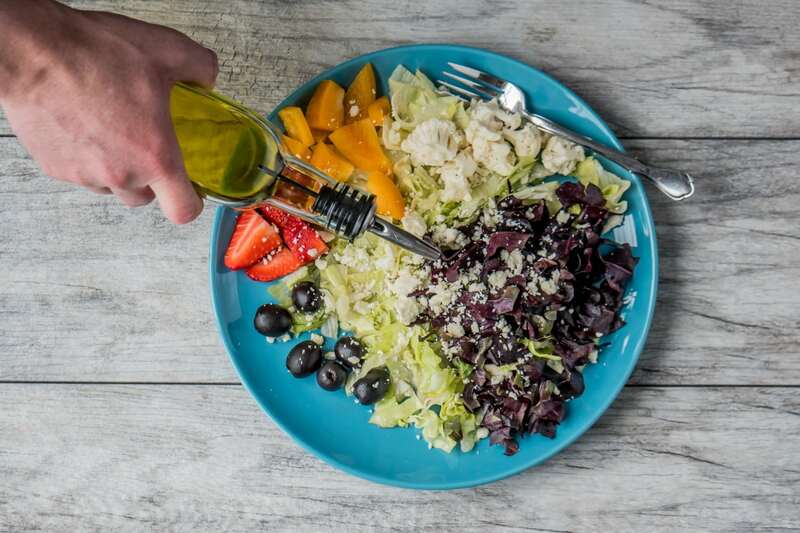 Back in 2014, the company was accused of misrepresenting its products with the label “imported from Italy.” Moreover, plaintiffs questioned whether the olive oil was truly virgin. 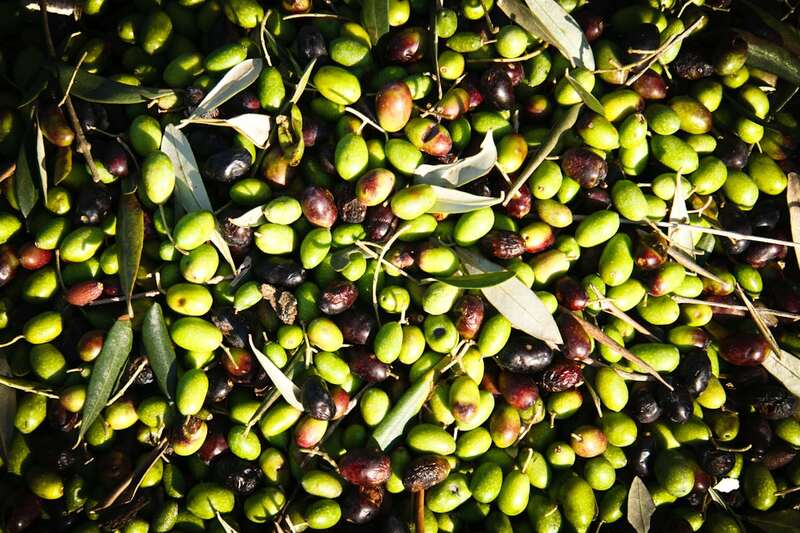 They alleged that the oil wasn’t from Italy alone, and that the company’s standards for producing and bottling its “extra virgin” olive oil weren’t up to snuff. The company denies any fault. However, they have agreed to change some of their labeling and testing practices in the settlement. If you’re looking to file your claim for the Bertolli Settlement, here some rules to keep in mind. You had to have bought a bottle of Bertolli Extra Virgin Olive Oil between May 23, 2010, and April 16, 2018. Alternatively, you must have purchased Bertolli Classico Olive Oil or Bertolli Extra Light Olive Oil between May 23, 2010, and Dec. 30, 2015. If you have receipts for these purchases, you’re allowed to claim as many bottles as you have documentation for. However, if you don’t have receipts, you can claim up to five bottles of oil. The settlement is set to take place at an Aug. 9 hearing. Therefore, the settlement is pending until final approval. The deadline to submit a claim is 30 days after final approval. There have been a number of settlements issued recently from companies found to be in violation of good business practices. Check these situations out to see if you may have a claim to some of this money. If you have used the drug Solodyn to treat an acne condition, you might be eligible for a class-action settlement payment. 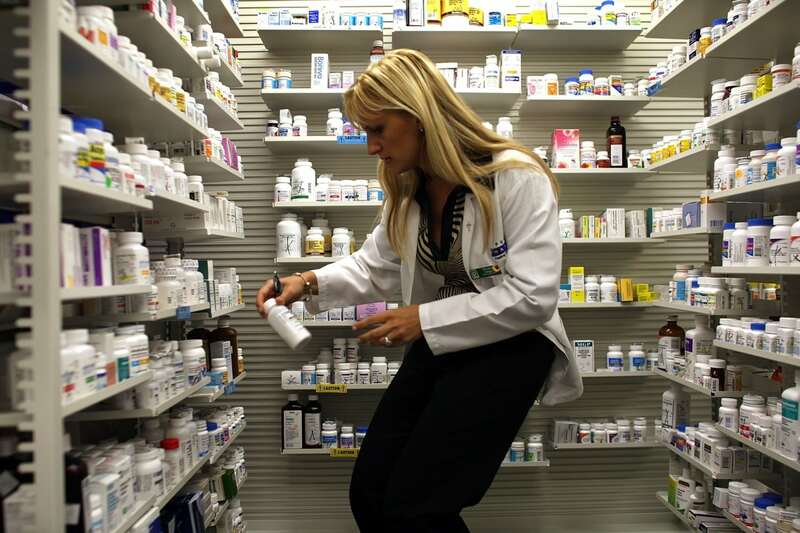 Three pharmaceutical companies were accused of violating state competition laws by agreeing not to compete with each other and not selling low-cost, generic versions of Solodyn. Even though these companies denied the accusations, they agreed to settle the lawsuit for $30 million. You are only eligible for part of the settlement money if you paid for Solodyn or a generic version between July 23, 2009 and Feb. 25, 2018. However, if you paid a flat co-pay for your medication or through a Medicaid program, you are not eligible. The only eligible doses for the Soldyn medication range from 45 mg to 135 mg. If you believe you are eligible, you have to file your claim by July 31 either online or by calling 1-800-332-7414. 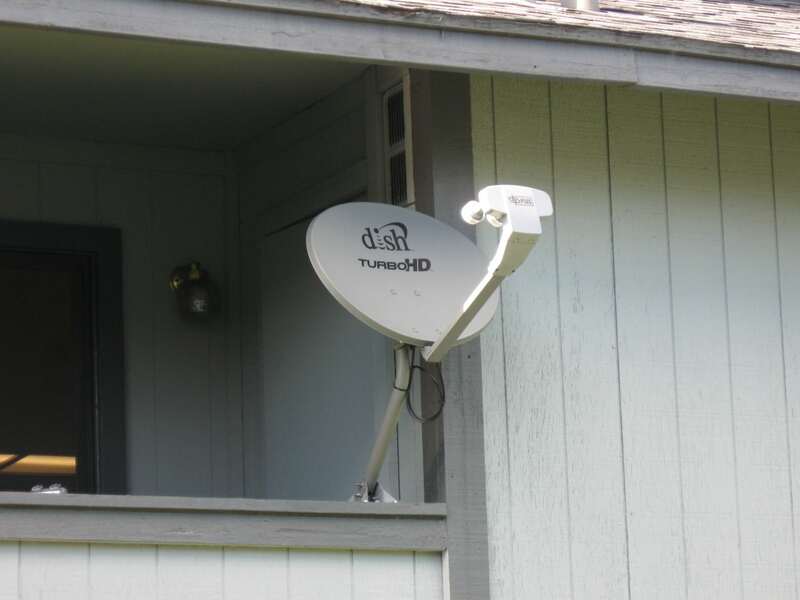 After losing a class-action lawsuit over violating the National Do Not Call Registry law, Dish Network was ordered to pay out a $61.3 million settlement. Customers who received the offending calls could qualify for $1,200. However, many people are not aware of it and could lose out on their chance at the money. Unfortunately, the attorney who represented consumers in the lawsuit is having a hard time reaching people entitled to this settlement. Why? Because they think it’s a scam! Customers were sent a claim ID or PIN code, but if you don’t have that around the house then simply visit the claims website to check your eligibility. You need to file your claim by June 18, 2018 to receive payment.